Don Hay was born February 13, 1954 in Kamloops, British Columbia and played minor hockey for the Kamloops Minor Hockey Association. 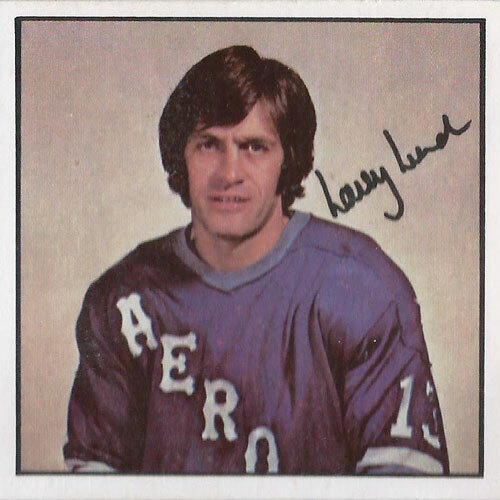 As a player, Hay was drafted by the Minnesota North Stars in the 12th round in the 1974 NHL Entry Draft and by the Houston Aeros in the 18th round of the same year in the WHA Entry Draft. However, he never made it to either league as a player. Hay became an assistant coach of his home town Kamloops Blazers of the Western Hockey League in 1986-87. After six years as an assistant, Hay took over the reins as the blazers head coach in 1992-93. 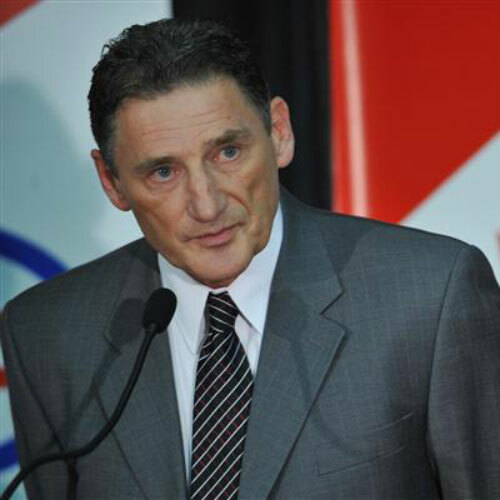 Don has had tremendous success at the junior level, coaching the Kamloops Blazers and the Tri City Americans. He won back- to- back Memorial Cup Championships in Kamloops in 1993-94 and 1994-95 and was named WHL Coach of the Year and WHL Executive of the Year with the Americans in 1999. That same year, he was named the WHL’s Best All-Time Coach by the Canadian Hockey League. 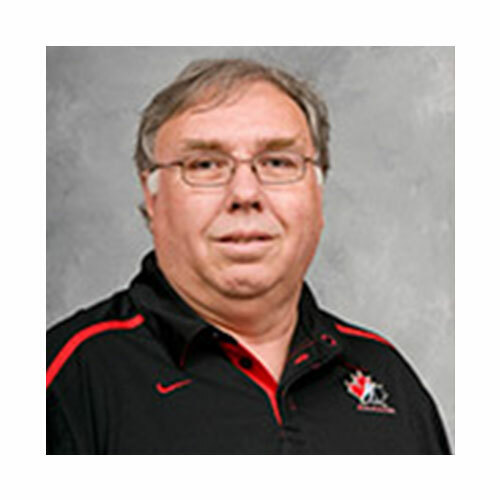 Don had the opportunity to coach Canada to a Gold Medal at the 1995 World Junior Championships, leading his team to a perfect 7-0 record in the tournament. 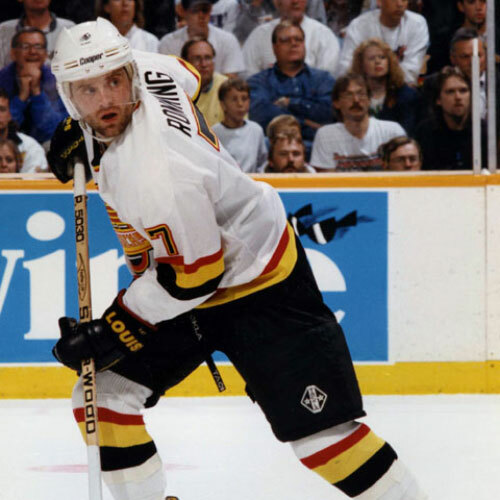 He has head coaching experience at the NHL level with the Calgary Flames (2000-01) and he also served as the first coach in Phoenix Coyotes history (1996-97). 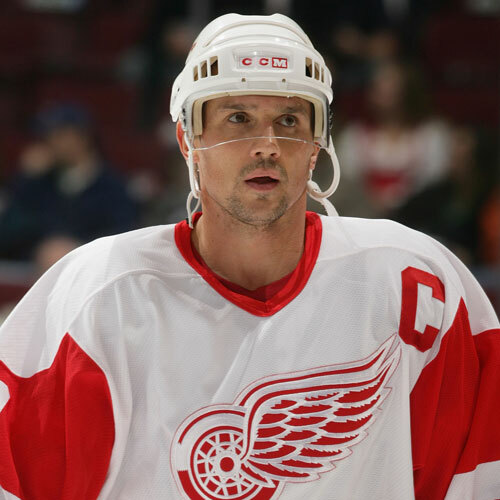 His other NHL coaching experience includes as an assistant with Calgary and the Anaheim Ducks. Prior to coming to Vancouver, Don spent three seasons coaching the Utah Grizzlies of the American Hockey League, the former affiliate to the Dallas Stars.